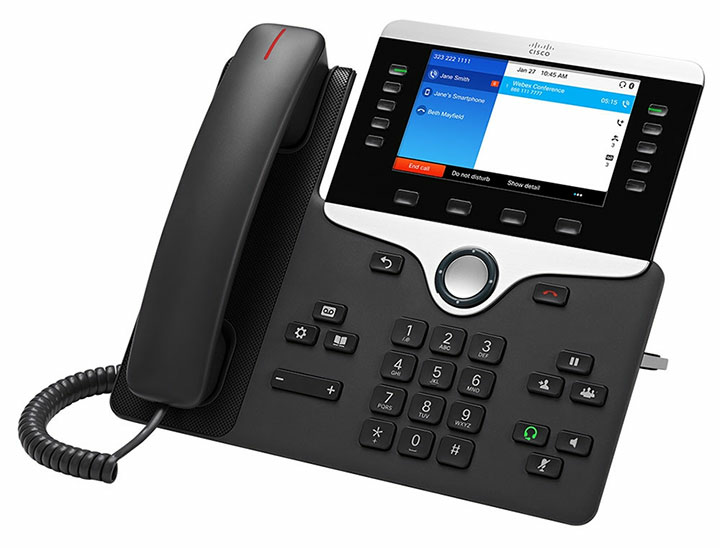 The Cisco IP Phone 8851 delivers a superior, user-focused experience to your organization. 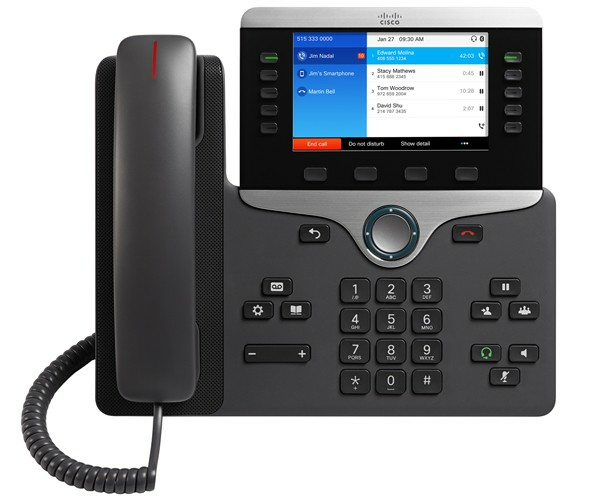 Cisco Intelligent Proximity integrates select telephony features with your personal mobile device. USB and Bluetooth support offer choices in accessories, and wideband audio provides high-quality voice communications. 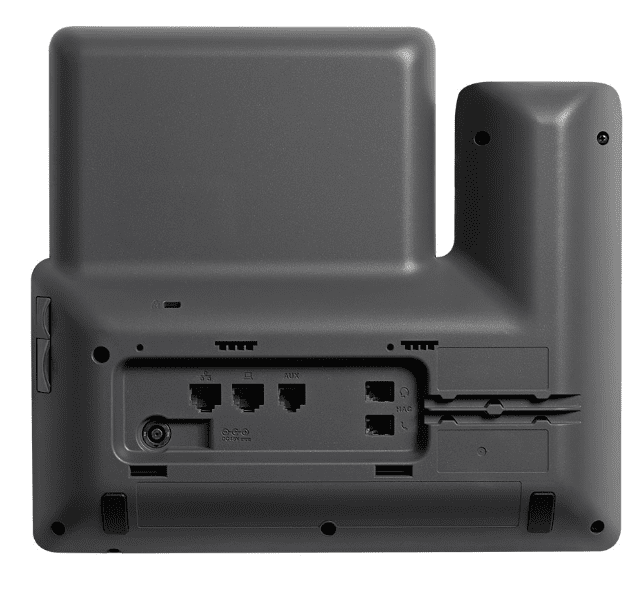 The 8851 adds to its value and return on investment with Cisco EnergyWise to reduce costs.